To start 2019 on a positive note, VO allocated a budget for donations to three NGOs. You were asked to choose between BXL Refugees, La Maison des Enfants au Sénégal and Plastivor. The good news is that we split the sum almost proportionally between all three: 38.2% for BXL Refugees, 25.3% for La Maison des Enfants au Sénégal and 26.5% for Plastivor. Two months on, here’s a quick refresher about these different charities. First up, BXL Refugees is a citizen’s platform that aims to build solidarity with migrants. Our government is not prepared to welcome them to Belgium, yet they have risked their lives to come to Europe. 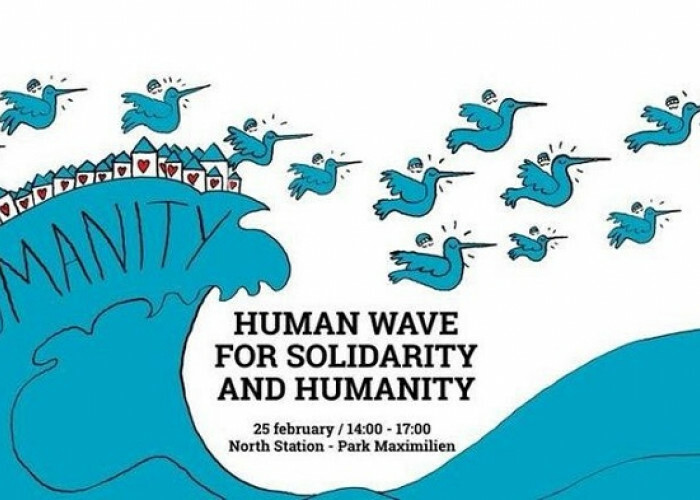 This is why a citizens’ movement has been created, based at Maximilian Park, to give these migrants a chance. Our contact person, Caroline Del Marmol, told us more. “This donation will be used to support and develop one of the Platform’s specific projects, which we are calling the ‘Sister’s House’. The house will offer collective accommodation designed exclusively by women, for women.” Something to put a smile on your face! Next, La Maison des Enfants au Sénégal is a charity that aims to create a welcoming space for street children based within a school. The school offers catch-up classes so that children can get back into education through games, psychomotor education, maths, reading, sport, health, etc. 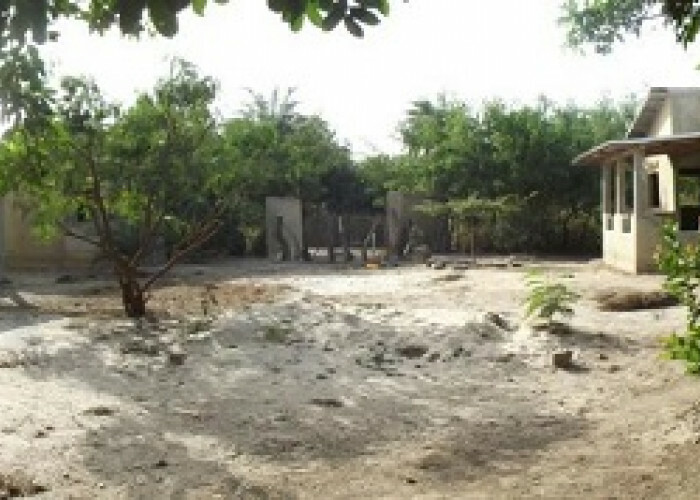 “This donation will allow us to equip each child with a smock on behalf of the Centre, to finish the toilet block, to kit out the garden with tools... And also to equip our classroom with 3 screens for our PCs and 3 second-hand sewing machines bought here in Senegal,” said Isabelle Visart, founder of La Maison des Enfants au Senegal. Your support will enable real technological progress for children who are not used to even leaving their neighbourhood! Last but not least, Plastivor is a project that makes lamps from recycled plastic that people throw away. 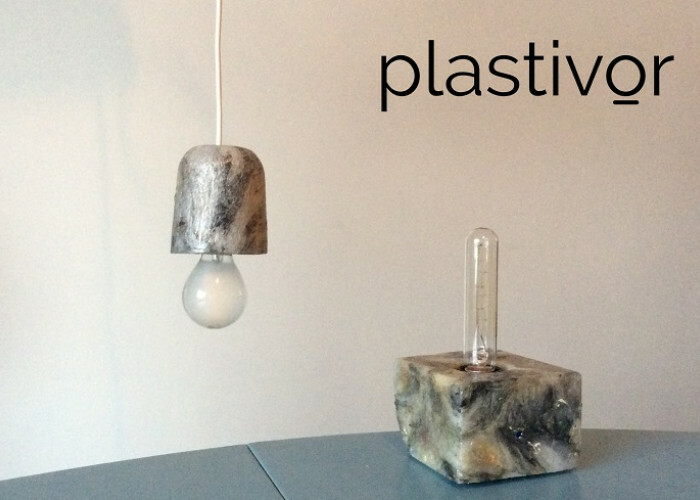 Plastivor initially launched in April 2018 with a crowdfunding campaign to finance their equipment costs, and today it offers several models of lamp. 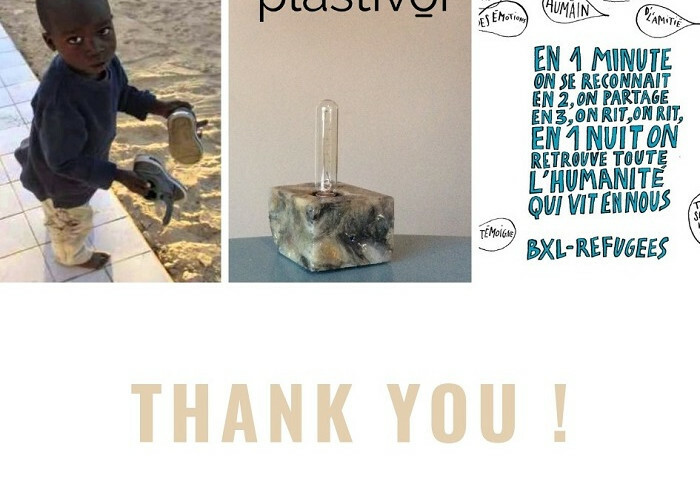 Thanks to you, “Plastivor has been able to recycle PE plastic packaging (a type of non-recyclable plastic that is used to make our plastic bags and bottles) into lamp bases, in collaboration with the adapted work enterprise L’Ouvroir.” It’s something that’s sure to light up your day! As ever, through its actions, VO has shown its commitment to sustainable development and citizen engagement. It is important for VO to continue being a benchmark in the field of communications and leisure, while also making these different environmental actions a point of honour. We would like to thank you for taking part in the vote, which will allow these charities to take their projects further. See you next year for another colourful year!